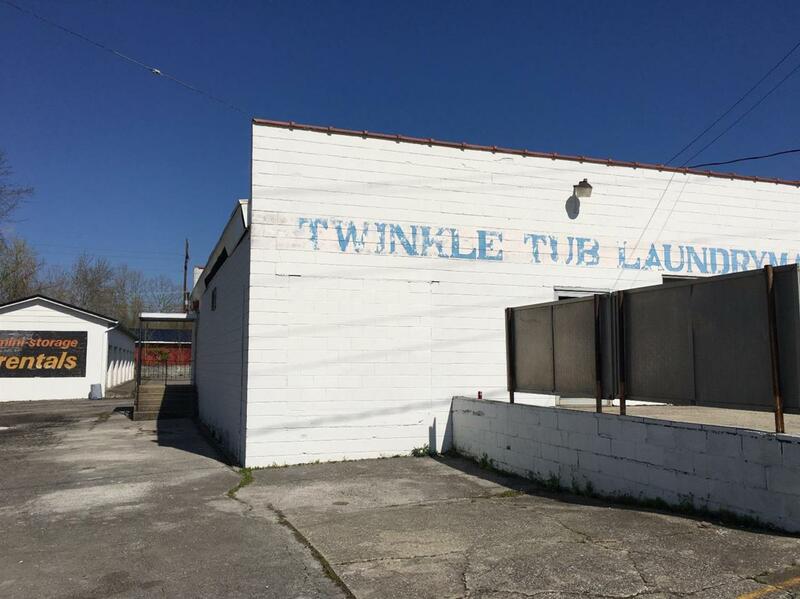 Laundromat ( Known as The Twinkle Tub ) Also comes with this sale a 7 unit block storage building. 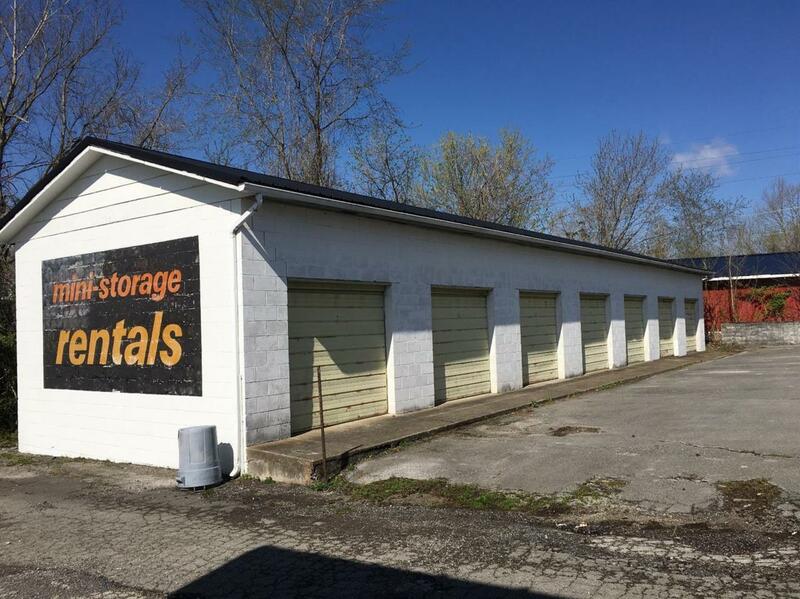 The Laundromat is 2400 sq feet and the 7 storage units total 1720 sq feet. The real estate is owned by the seller and the laundromat business is owned by another person. 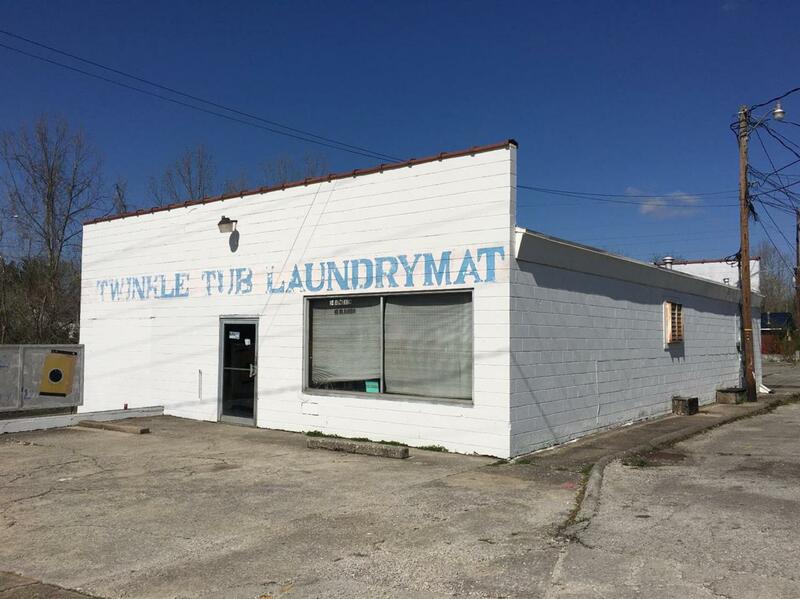 The property could continue as a laundromat or the buyer could change to all most any other type business. The property has just recently been surveyed and the lot is .34 acres including the storage building. There is ample parking for the laundromat. In a great location just off River Dr. ( but can be seen from River Dr) and next to Meade's Do It Center. 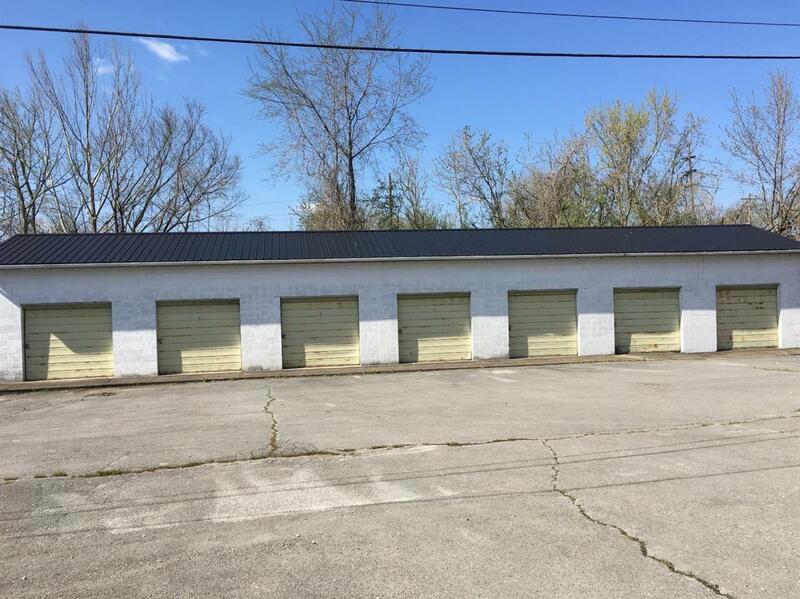 Owner has reduced the price on 11/26/18 on the laundromat and 7 storage units from $84,500 to $74,500 & just recently to $72,500. NOTE; THIS PROPERTY ADJOINS THE CSX RAILROAD PROPERTY. THIS COULD BE VERY IMPORTANT WHEN THE RAILROAD MUSEUM OPENS. Listing provided courtesy of Ronald C Newlin of Ron Newlin Realty Company. Listing information © 2019 LBAR Multiple Listing Service. All rights reserved.